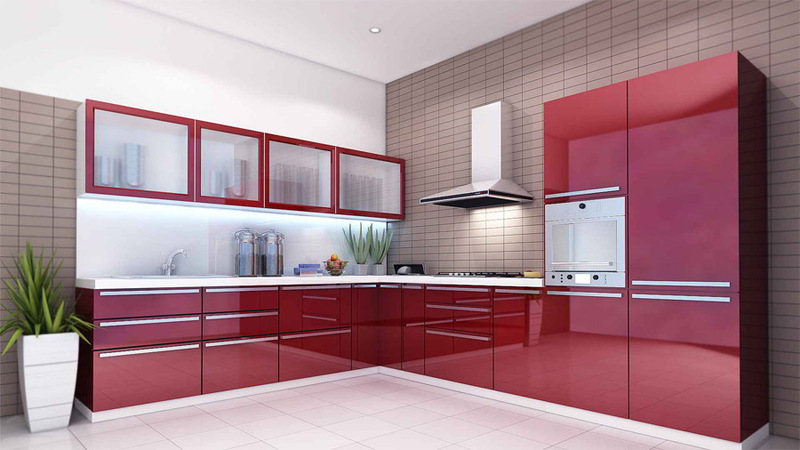 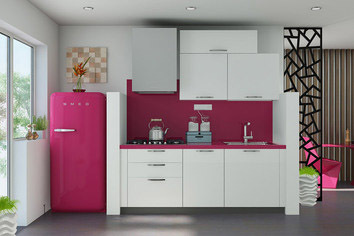 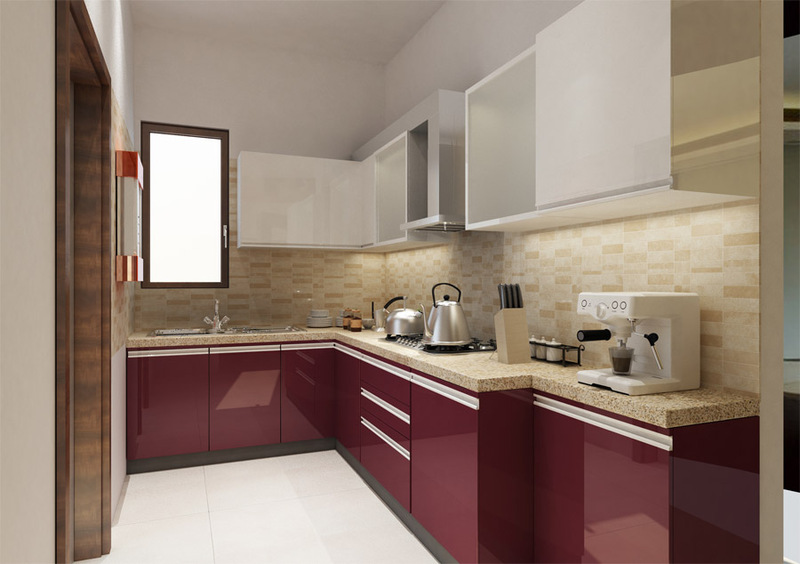 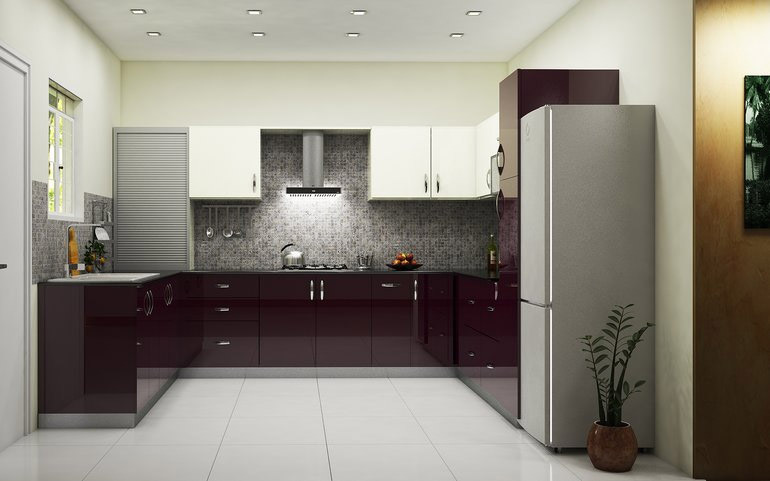 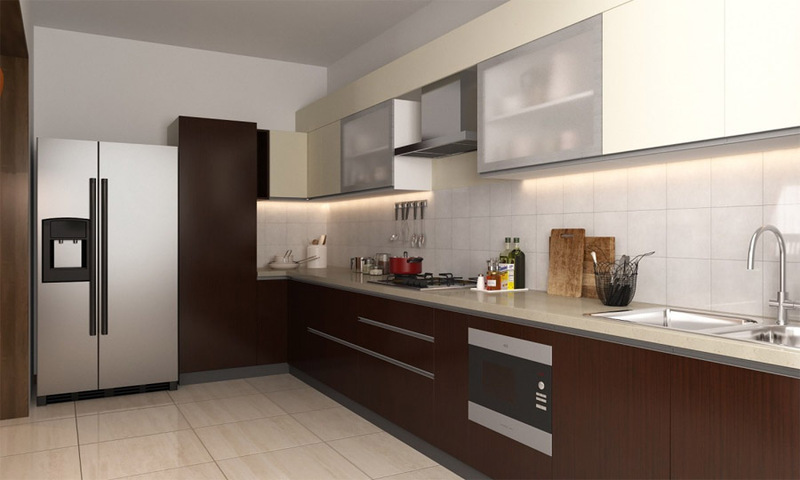 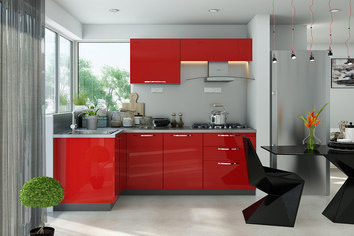 Leveraging on our rich industrial experience, we have entrenched ourselves as an eminent organization involved in providing an array of Modular Kitchen. 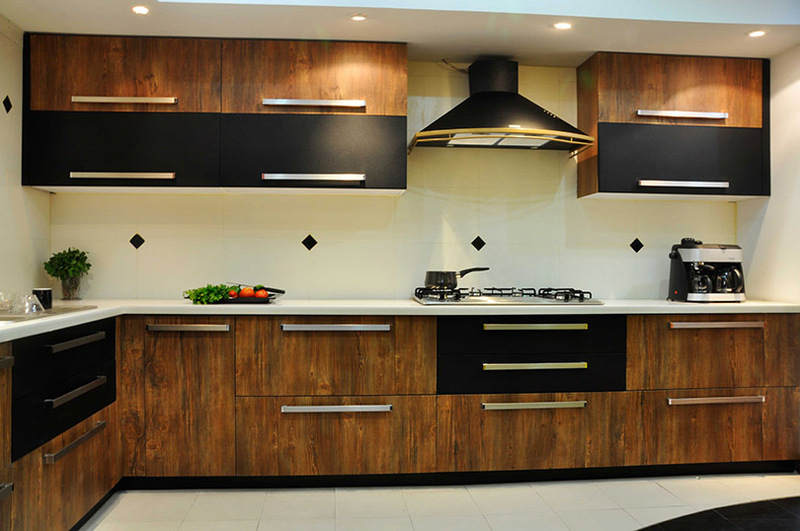 These are stringently checked on various parameters by the quality control department before the final dispatch to ensure that the products are free from manufacturing defects. 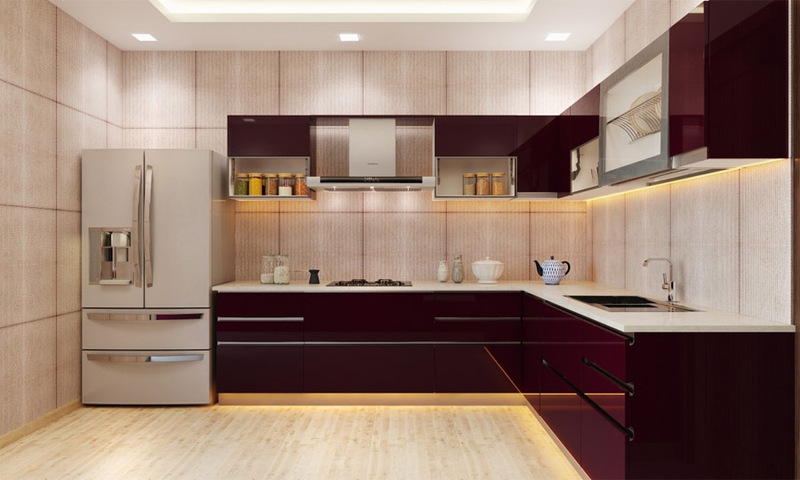 Gurunanak plaster works provides complete false ceiling services & solutions from fresh, innovative design concepts to technical services, procurement, delivery and installation.